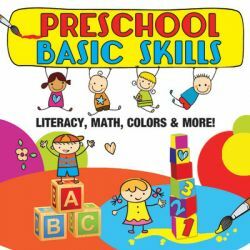 Memorable, fun, action-rich songs will optimize children's ability to learn foundation skills and help ensure early school success. Neuroscience research has validated that everyone learns better and remembers more when they are moving to a beat. 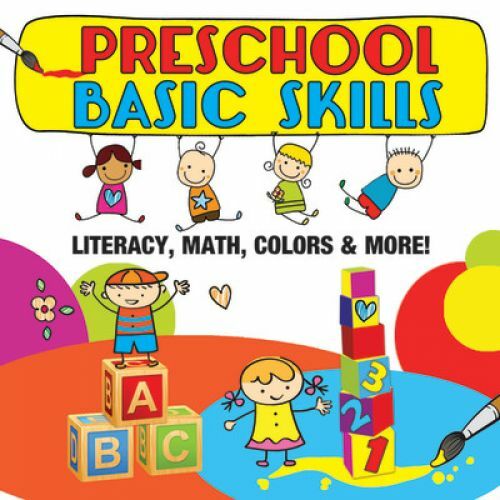 Introducing and reinforcing essential basic skills with songs that feature rhymes, patterns, shapes, colors, numbers, and letters make this a valuable resource to help preschoolers as they begin their formal education.